Dr Robert Labrom is an Associate Professor at both the University of Queensland and QUT. 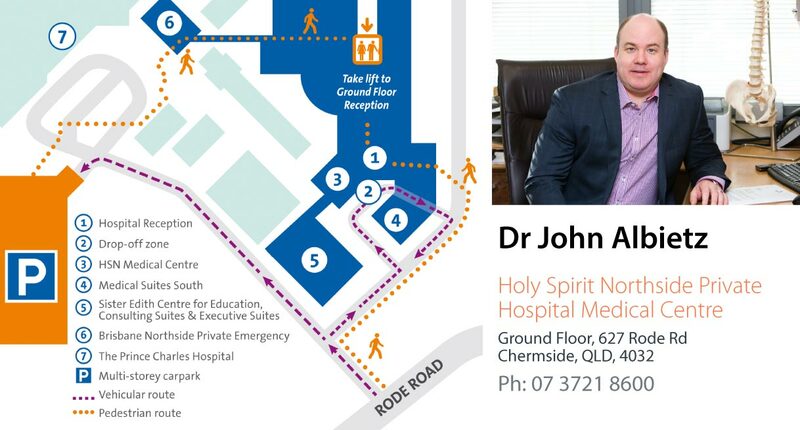 Dr Labrom completed his medical degree at Queensland University over 20 years ago and then finished his training as an Orthopaedic Surgeon in Queensland. He then trained and worked for several years in Vancouver, Canada. He has successfully completed a Fellowship in Spinal Surgery and also a Master’s Degree in Spinal Biomechanics through the University of British Columbia. 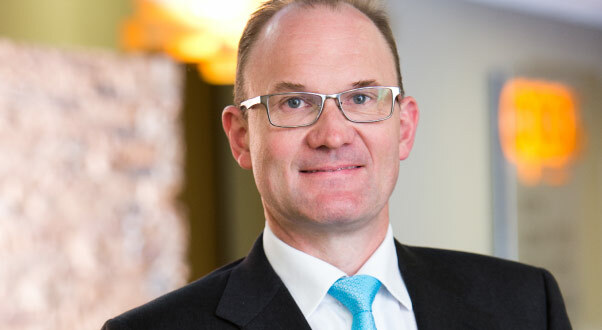 Dr Labrom is a proud member of the Spine Society of Australia, an Active Fellow of the Scoliosis Research Society – an international organization dedicated to the advancement of knowledge in the field of scoliosis, and he is a Fellow of the Australian Orthopedics Association. Dr Labrom continues his keen research interest and is a Surgeon Member of the Paediatric Spine Research Group based at the Lady Cilento Children’s Hospital. He has published over 25 peer reviewed articles and textbook chapters on spinal surgery. He attends and presents regularly at local and international meetings. Dr Labrom has supervised the further training of many medical students, junior doctors, advanced surgical trainees and Masters and PhD students over the years. Dr Labrom has a special interest in scoliosis surgery in both children and adults. He treats all type of scoliosis and other paediatric spinal conditions with both non operative and surgical methods. He offers traditional open surgical methods to correct scoliosis as well as endoscopic (keyhole) techniques for certain conditions. Dr Labrom has a Public Hospital Appointment at the Lady Cilento Children’s Hospital as a Senior Visiting Medical Officer. Dr Labrom’s adult practice covers all areas of spinal disorders including a special interest in keyhole disc surgery in the lumbar and cervical spine. Dr Labrom has helped develop new techniques and implants for minimally invasive surgery procedures for both lower back and sciatica conditions as well as for keyhole neck surgery procedures. He also has a special interest in acute lumbar and cervical disc herniations. Often non-surgical solutions can be found for these acute sciatica conditions, though surgical solutions can include minimal access surgical techniques when required. All efforts are made to see such acute conditions in a timely fashion and patients and referring practitioners are encouraged to call his office after appropriate referral and to make Dr Labrom’s team aware of their urgent needs. Bookings are made as promptly as possible and any acute pathology can usually be seen within the same week or admission to The Wesley Hospital for more acute care is always supported by Dr Labrom and his team. Dr Labrom has a personal assistant who is available Monday to Friday to assist with all your needs. Dr Labrom is also surgically assisted by a number of local and International Fellows who he supervises and trains over a one year period to further advance their already earned qualification as spinal surgeons. Fellows in previous years have travelled from Singapore, United Kingdom, New Zealand, India, and from Australia. Teamwork also remains the ultimate focus in the operating room. Dr Labrom enjoys a great tradition of dedication and loyalty from his nursing team at the Wesley – both in the operating room and in the spinal surgical wards. In the same way, his regular team of anesthetist colleagues who safely make possible the challenging spinal surgery efforts of Dr Labrom’s team are locally trained and highly experienced professionals.